This week, over @ Sketch Frenzy Friday, I am the designer of this week's sketch. How cool is that? I have to admit that I do love creating sketches. I do try to keep them 'user-friendly'. I do understand how frustrating it can be when a sketch stumps you, creatively. So, I try to keep that in my mind when I design a sketch. 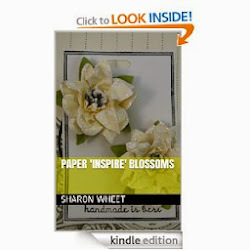 The card base is made from baked brown sugar cardstock. I love how this kraft-colored paper has a 'goldfish tint. Beautifully neutral. I used pattern papers from Etc. DSP for the different pattern papers. I used the scallop trim border punch to create the scallop trim. 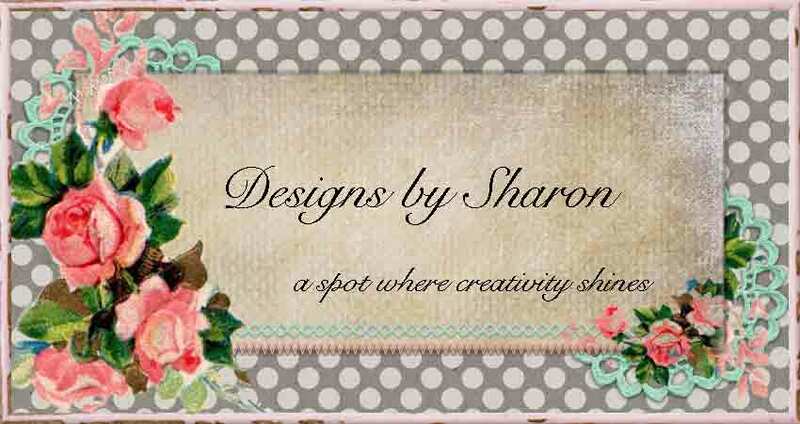 I used my sewing machine to create the sewn borders. I wrapped crochet trim around the layered pieces and tied the trim into a simple bow. I created the buttons with clay and the new buttons and blossoms molds. I used the four frames punch to create the decorative edge to the 'tab' piece. 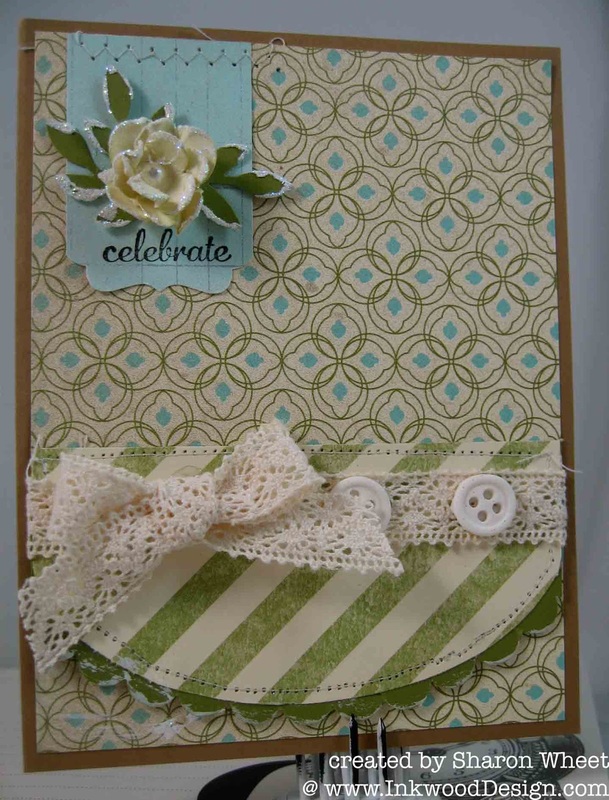 I also added a zig zag machine stitch to adhere that decorative piece to the card front. I created the blossom with the floral fusion die and bent the petals and distressed the edges. I added a pearl center. The leaves were made with the 2 step bird punch. I distressed their edges, too. 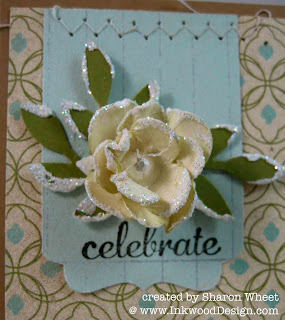 The sentiment was stamped with basic black classic ink and used the express yourself stamp set. Of course, I had to use my stamp-a-ma-jig to ensure that the sentiment is straight. I hope that you get a chance to play along with us over @ Sketch Frenzy Friday. I would love to see what you create with my sketch! Hope that you have a fabulous weekend! Gorgeous card! Love the way you make your flowers! So dainty and beautiful!! Great sketch this week!